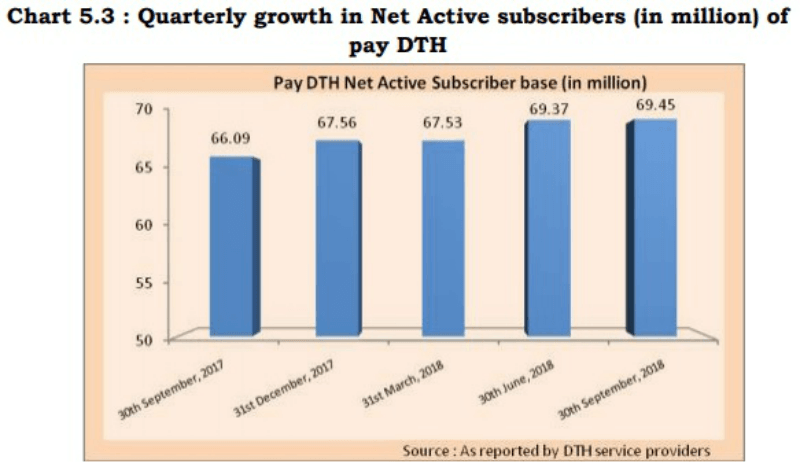 The top five pay Direct to Home (DTH) providers added just 80,000 net pay subscribers in the quarter ending September 2018 as opposed to the April-June quarter, reported Telecom Regulatory Authority of India (Trai). 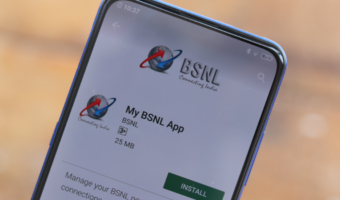 In the July-September quarter, the five DTH operators amassed around 69.45 million subscribers compared to the 69.37 million subscribers in the following quarter ending July 31. Dish TV added 2,00,000 subscribers in the second quarter of FY19, whereas, Airtel Digital TV added 133,000 subscribers in the same period. The five DTH providers had boasted of having 1.84 million net active pay subscribers during the April-June quarter of 2018. 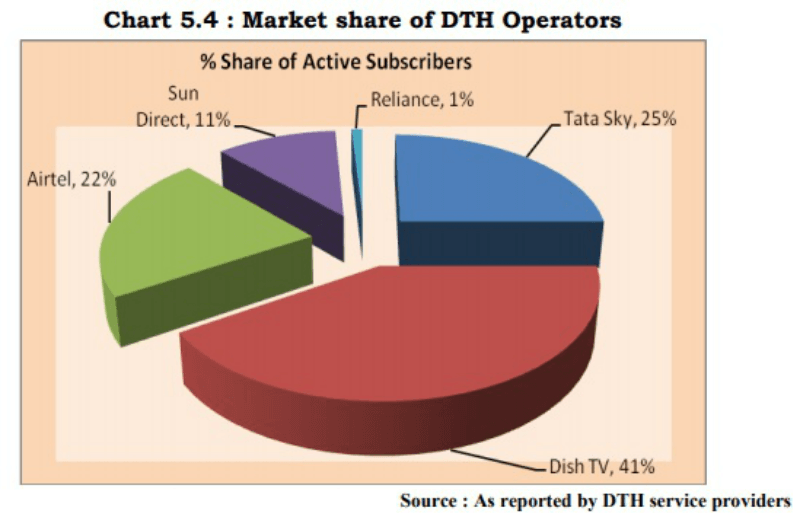 There were also changes observed in the market share of the DTH providers as well. Dish TV’s market share fell to 41% from 42% while Airtel Digital TV’s market share increased by a percentage point to 22%. Tata Sky, Sun Direct and Reliance Digital TV’s share remain unchanged at 25%, 11%, and 1%. It is worth noting that apart from these five DTH operators, there is also the DD Free Dish which is an operator under Doordarshan and has 30 million subscribers. The number of pay channels also shot up during the second quarter of FY19, after which the total number stood at 313 up from the previous pay channel count of 309. A total of 49 broadcasters listed these 313 channels and comprised of 216 SD channels and 97 HD channels. These four new channels included three entirely brand-new pay channels and a conversion of a Free to Air (FTA) channel, namely NDTV India into a pay channel. The three new pay channels included Travel XP, Sony Marathi, and Colors Kannada Cinema. During this period, United Home Entertainment was also merged with Disney Broadcasting India. 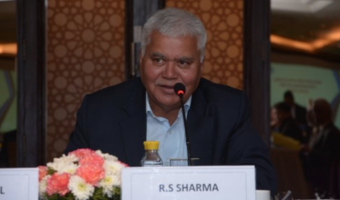 In the data put out by Trai, it was noted that there are 350 operational private FM Radio stations across 95 cities, as opposed to the 328 private FM Radio Stations in 86 cities last quarter with operational 34 FM Radio broadcasters in the previous quarter. Also, during this quarter, an FM radio operator namely Syntech Informatics shut down the transmission/operation of its single FM Radio station at Siliguri. Additionally, 23 new private FM Radio Stations have now gone operational. Trai also reported that the advertising revenue for 349 private FM Radio stations stood at Rs 546.83 crore as opposed to Rs 509.33 crore for the 327 private FM Radio stations in the previous quarter. Barring an FM broadcaster firm in Gwalior, rest all have submitted their revenue data. The ministry of information and broadcasting has also permitted 851 private satellite TV channels for uplinking only/downlinking only/uplinking and downloading both in the quarter ending September. Where is Videocon d2h ?? They’re just operating with different names. 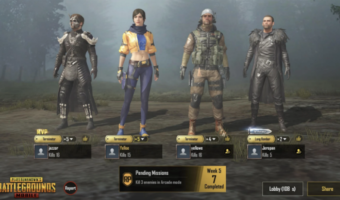 where is videocon d2h ?